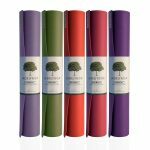 Are you seeking a lightweight yoga mat with superior quality and comfort? Then The Manduka PROlite yoga mat is the perfect solution for you. It is a mid-sized mat that provides unmatched cushioning and comfort to your practice. The mat will not peel, flake or fade for life. 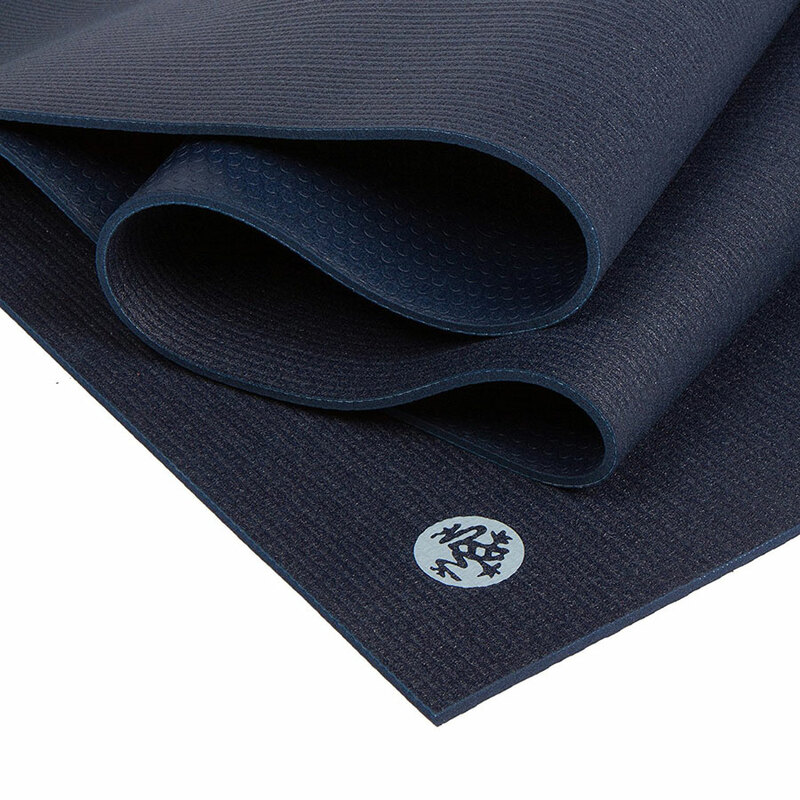 Manduka Prolite Yoga Mat helps to lose the weight without losing the performance. 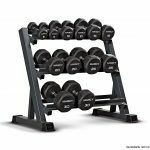 The perfect balance of performance and portability. 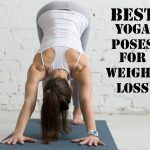 It is perfect for all kinds of yoga, especially works well with hot yoga. 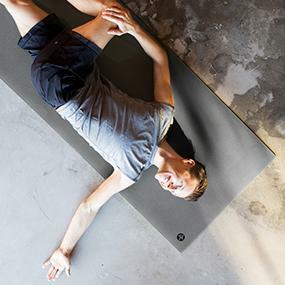 When You start doing yoga on this mat, you will feel like it’s hugging you. Manduka PROlite has something that no other lightweight yoga mat can offer: A Lifetime Guarantee. The mat is sturdy enough to last forever. It comes with various lovely color, very easy to clean and move. The Manduka PROlite Yoga Mat is made in Germany. 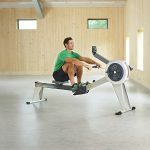 It has always been a company that put its customers and the environment from everything. It is a company built by and for yoga teachers as well as their students. The company is still evolving, still introducing new products, and still celebrating the spirit and wisdom of yoga teachers and their students. There is a coating from the manufacturing process that needs to be removed so the mat will not be slippery with moisture. So after purchasing the product, cut to the chase and apply cleaner to initially remove the coating on this mat. You can also rub the Mat with salt or use some vinegar with water mixed to remove. Do not put in washing machine. Use any non-solvent household cleaner with damp cloth; hang to dry. We recommend you to use Manduka® mat cleaners. No doubt that Manduka Prolite Yoga mat is a great quality mat, Though it did take a little over a week to break it in. The mat is not slippy and very comfortable. Light enough to carry from place to place. 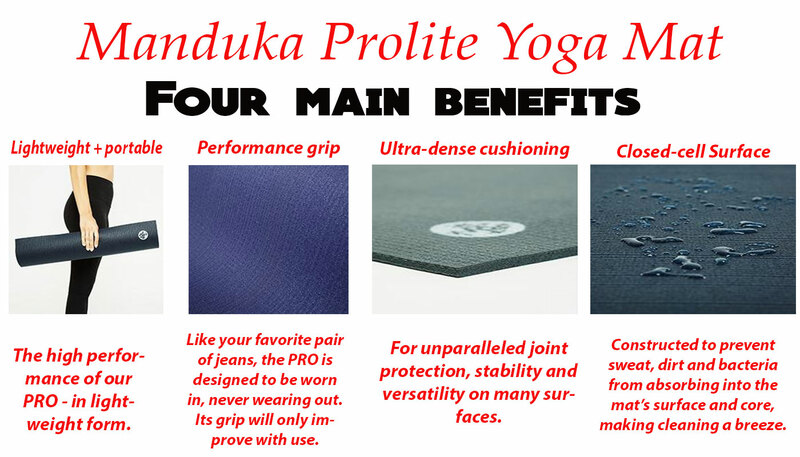 So if you want to invest in a mat which is lightweight, super long lasting, not slippy, easy and cozy to use then we can say Manduka Prolite Mat is the perfect mat for you, worth every penny.